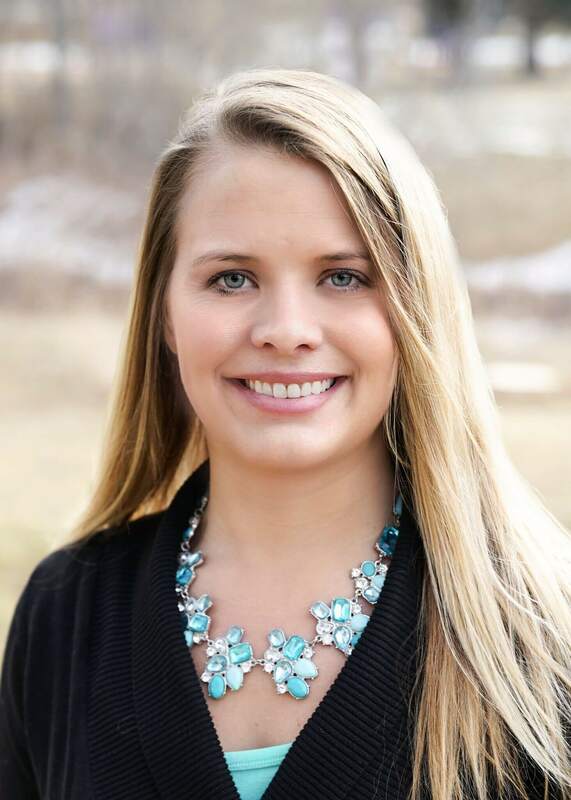 Meggan grew up on a small hobby farm in Jackson Wyoming where she raised 4-H animals and horses. She graduated from the University of Wyoming with her Bachelors in 2004 (GO POKES!!) and The University of Colorado Health Science Center with her doctorate in 2008. She has worked for Rocky Mountain since 2012 and enjoys working with people who have been to therapy prior without good results in order to show them what physical therapy really can achieve for them. She has a passion for getting people better and returning them to what the love to do. 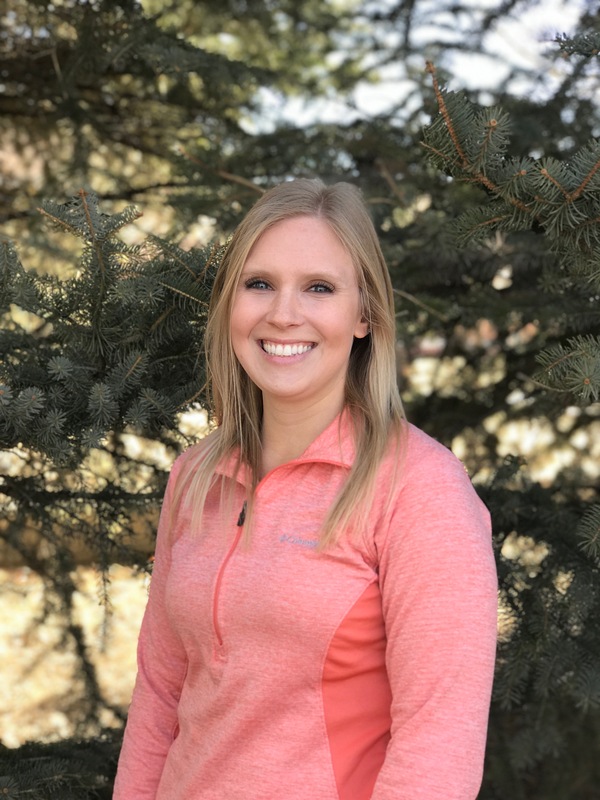 Meggan spends her free time with her husband and daughter Alex, most often outside enjoying family time and all of the activities that Fort Collins offers. She was recently selected as a top physical therapist in Fort Collins, CO by the Worldwide Leaders in Healthcare. Julie is a native to Colorado, and grew up in Windsor. Julie graduated from the Institute of Business and Medical Career’s in 2012 with her associates degree in Medical Billing and Coding. 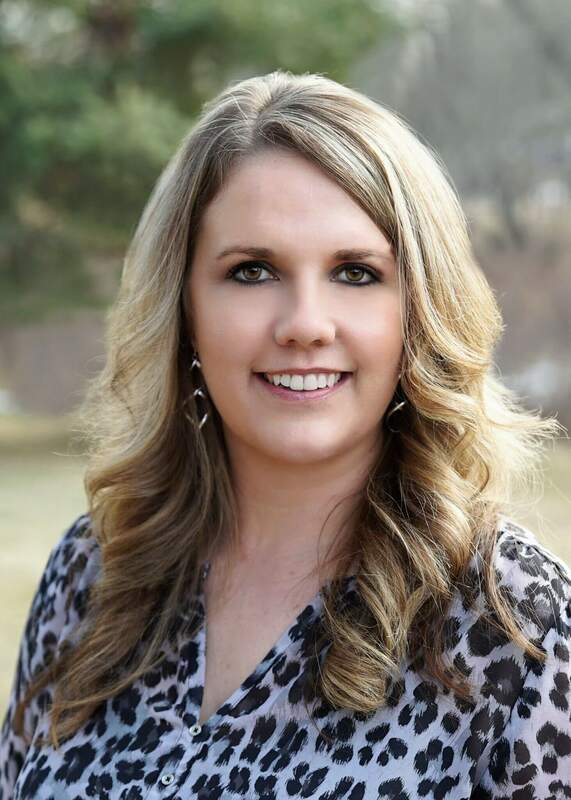 Julie joined Rocky Mountain Physical Therapy in 2014, and looks forward to being with the company for years to come. Outside of work, she enjoys being with her family: husband, daughter, Peightan, and her two golden retrievers. They enjoy being outdoors, camping as much as possible, boating, cooking, gardening, and cheering on the Nebraska Cornhuskers and of course the Broncos! Kirsten moved to Colorado from Minnesota in July with her boyfriend. After vacationing here, and falling in love with the mountains, they decided that they needed to move to Colorado. Kirsten graduated from the University of Phoenix with a Bachelor’s of Science degree in Psychology in January 2015. Kirsten enjoys traveling any chance she can get. She also enjoys being outdoors, and hiking in the mountains with her boyfriend and dog.